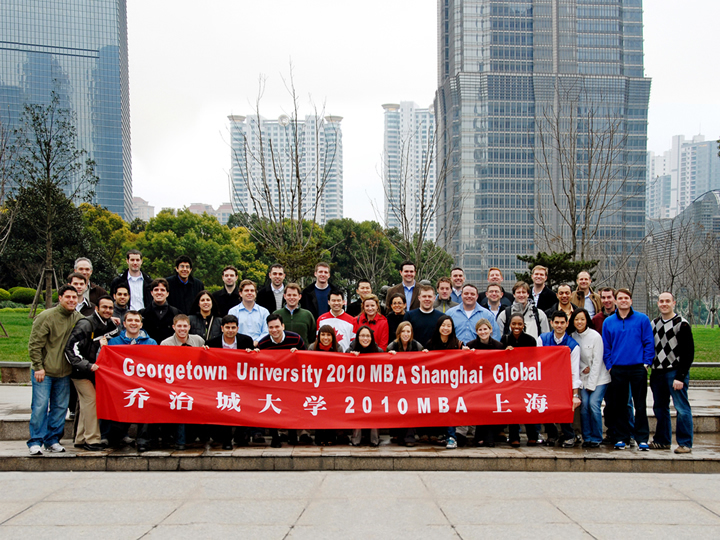 Georgetown offers a range of leading executive and professional programs with an international dimension. The School for Continuing Studies, McDonough School of Business, and other schools prepare professionals to succeed in global careers across sectors. 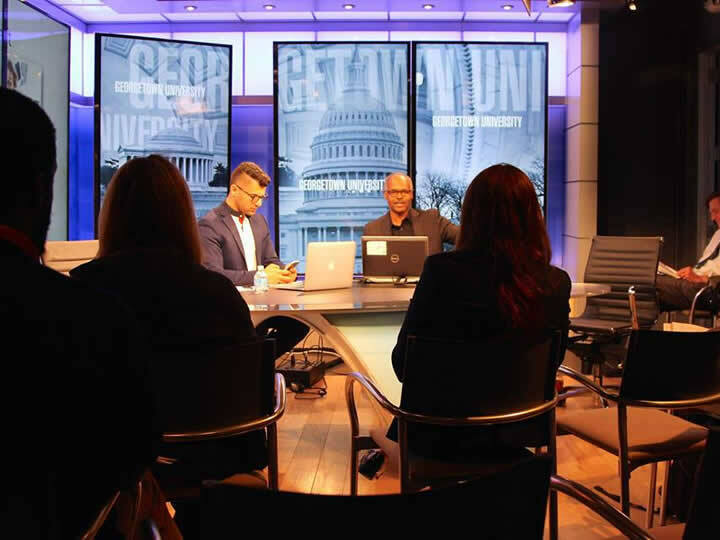 Students benefit from Georgetown’s Washington, D.C., location and from the university’s Jesuit ethos, which emphasizes academic excellence and service to the wider world.